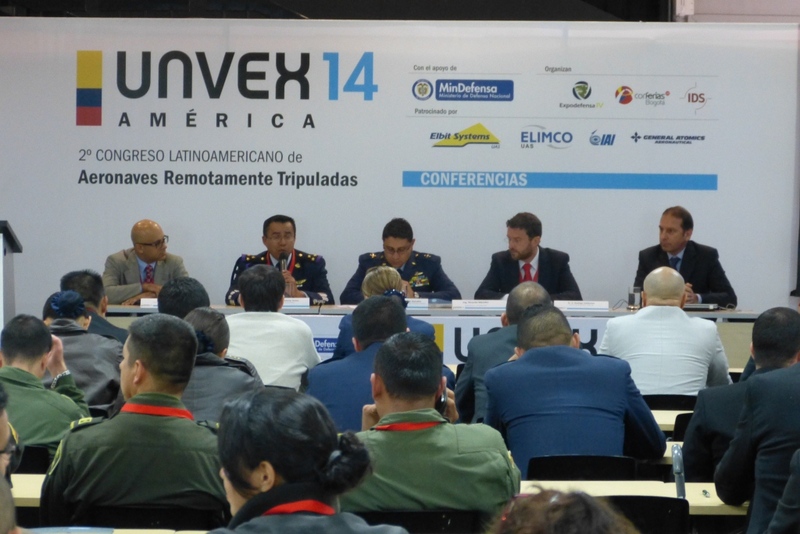 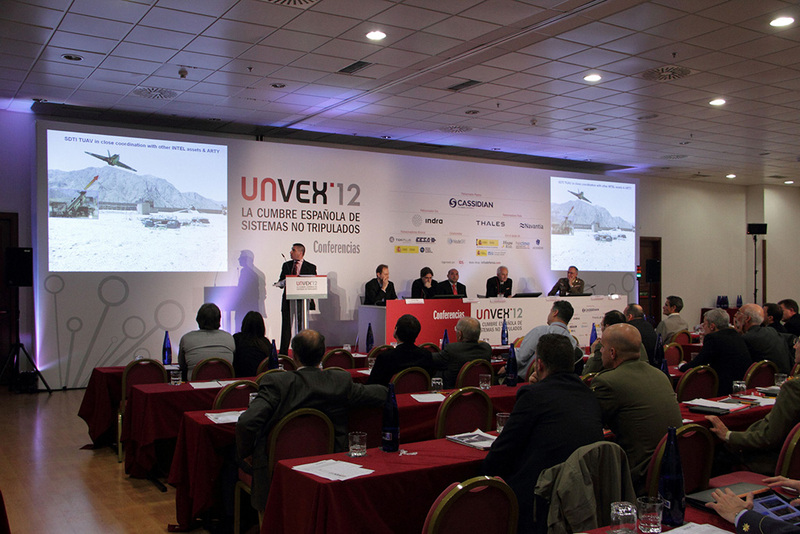 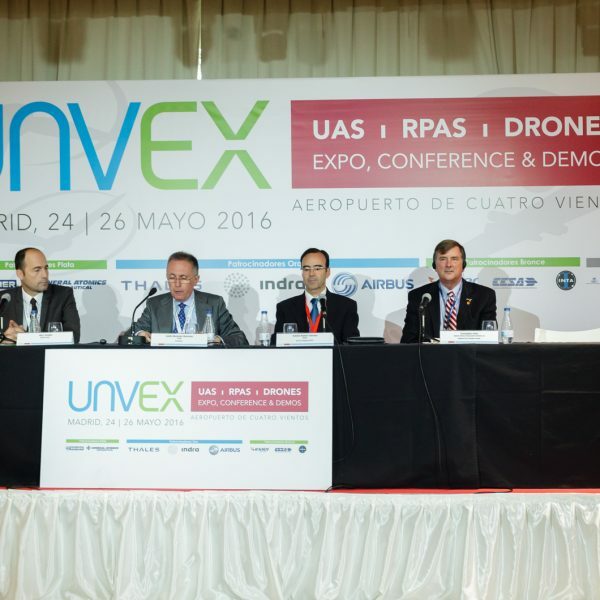 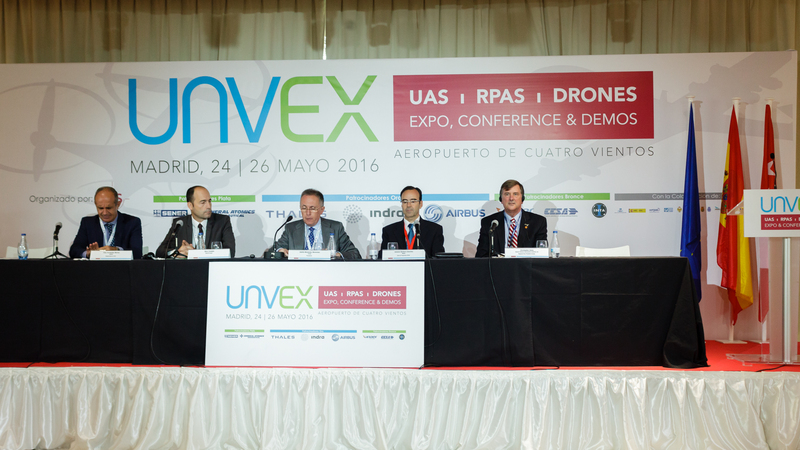 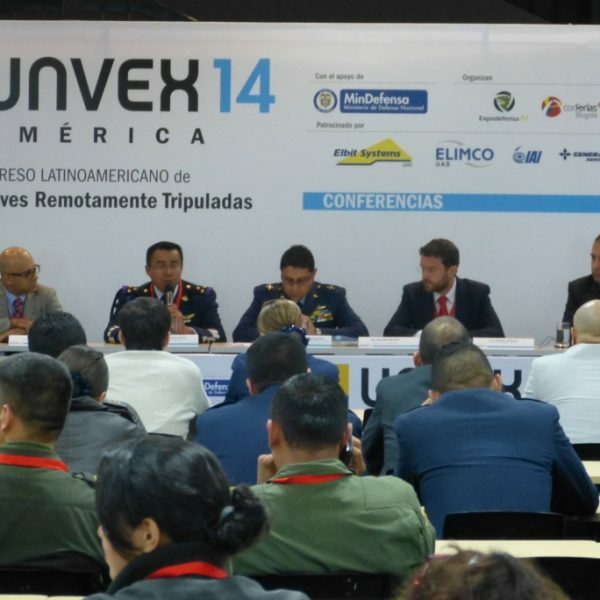 UNVEX AMERICA is basically a series of conferences designed to promote technology and the use of unmanned systems (RPA or Drones) in Latin America, both in security and defense and commercial applications. 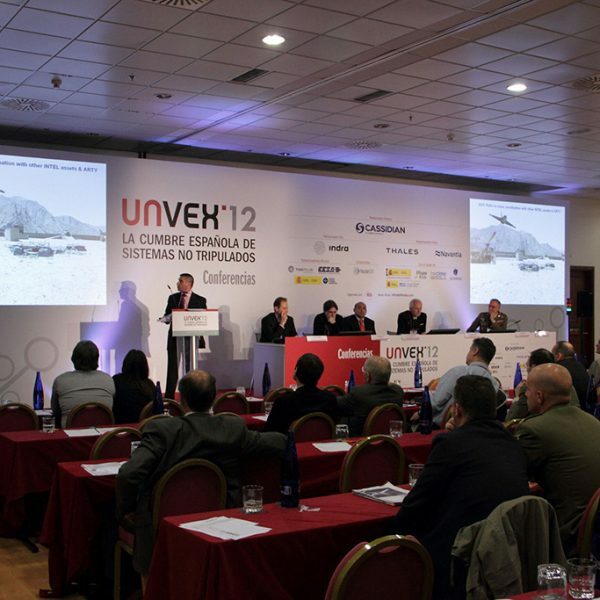 Conferences are complemented by demonstration sessions where you can see the operations of these innovative systems. 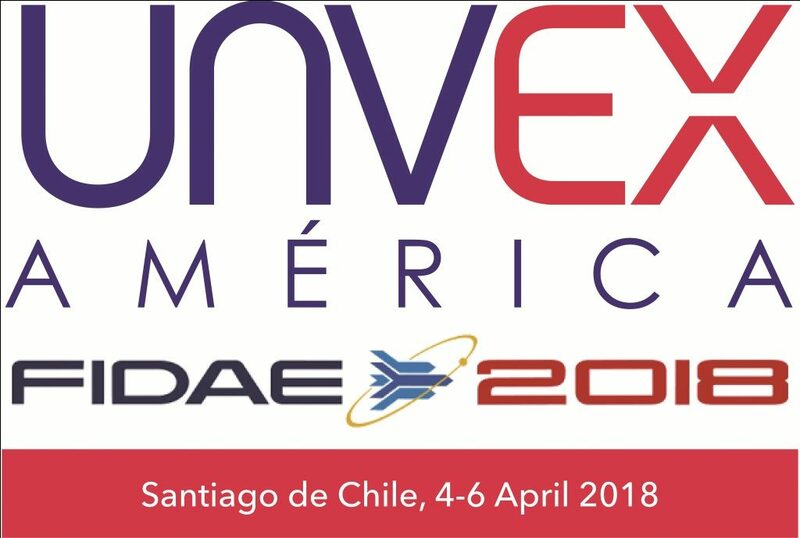 In addition, this year FIDAE fair will have an exclusive space to exhibit drones, autonomous or remotely piloted systems, where companies have a chance to exhibit their skills and services.